Spring weather can be unpredictable. 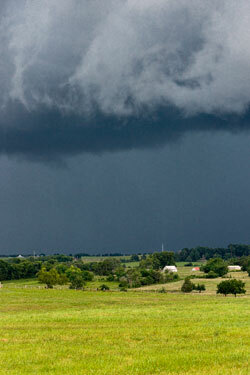 When severe weather hits unexpectedly, the risk of injury and death increases, so planning ahead makes sense. Prepare for storms, floods, and tornadoes as if you know in advance they are coming, because in the spring, they very likely will.